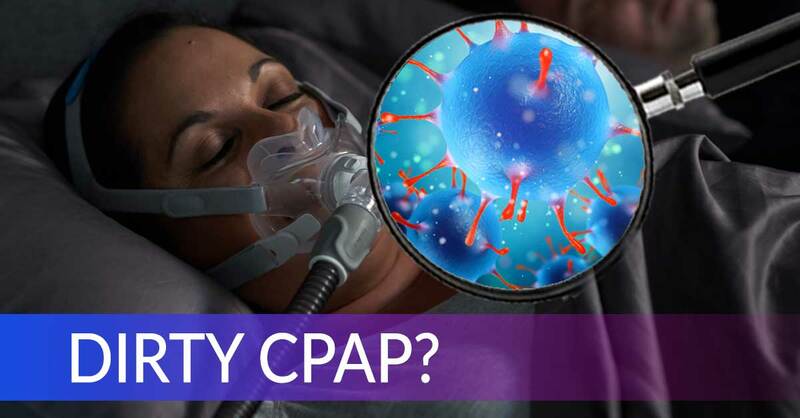 If you were thinking about using your insurance to pay for a new CPAP, there are some things you should know. Your insurance may only work with a select list of suppliers. In the world of insurance, there are two types of medical providers: in-network and out-of-network. Some plans, like Medicare A&B, Medicaid, Tricare, HMOs, and EPOs will only work with in-network suppliers that are close to where the patient lives. Other plans, like Medicare PPOs, commercial PPOs, and PFFS policies will work with both in-network and out-of-network providers. 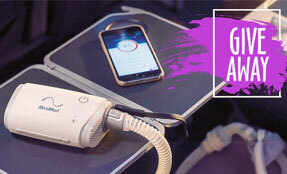 Easy Breathe is an out-of-network provider. Your individual insurance plan may have requirements that need to be met before a new machine is covered. Many plans will not cover any percentage of the cost of medical goods and services until the member satisfies their deductible. A deductible is a set amount of money that the member needs to pay out of pocket before their coverage will kick in. In addition, before approving coverage for a new machine, many insurance plans want to see documents such as a copy of your last sleep study, an up to date prescription and notes from a recent doctor’s visit. Tracking down all of these medical documents can be a real nightmare, and once you manage to submit everything, you still have to wait for the insurance carrier to review everything and issue a decision. Finally, some plans will only cover a new machine once every 3-5 years. If your machine breaks before then, you will need to have a signed letter from your physician stating that your machine is broken and irreparable. 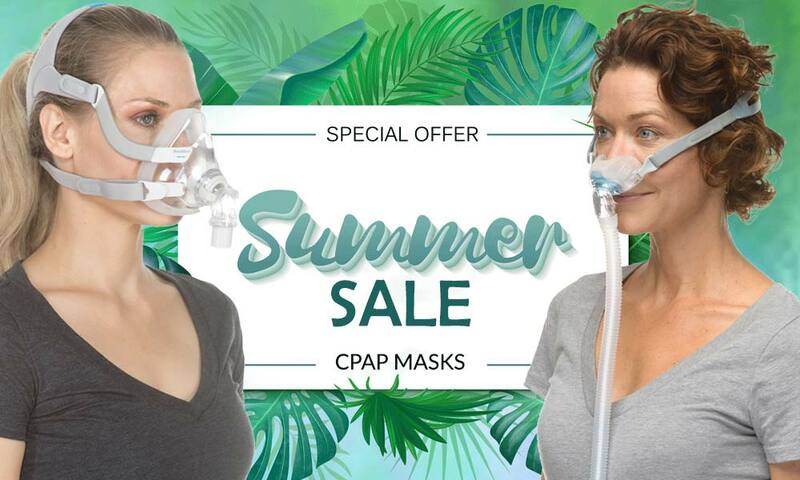 All of these rules can result in you getting involved in a wild goose chase to find out where and under what conditions you are covered for CPAP supplies. And if your current machine is failing or just plain broken, this can result in one too many sleepless nights. Depending on whether or not you met the requirements for a new CPAP machine, your insurance carrier may decide to deny coverage of your CPAP machine. And even if you did meet all the requirements for coverage, your insurance carrier may decide to pay only a portion of what they originally agreed to pay. By the time you find out what your insurance carrier ultimately decided to pay (and what they decided not to pay), you may have already received and started using your new machine. 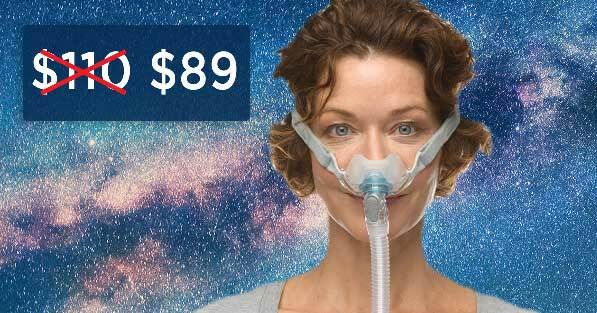 Some CPAP suppliers will charge you for the amount that your insurance decided not to pay. Or, if you refuse or cannot pay, they may even repossess your machine. Easy Breathe has a policy of never charging their patients for any amount the insurance won’t pay after checkout. 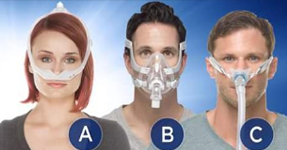 To decrease the cost of getting a machine, some people opt for a used, refurbished CPAP. However, you can never be too sure of how clean a used machine is. At Easy Breathe, all machines for sale are brand new. Most new machines come with at least a 2 year warranty. This can be a life-saver in the case that you accidentally drop your machine or something else happens to it. Easy Breathe will service your machine in the case that it breaks, and you don’t even have to worry about shipping costs. On the flip side, if a used machine breaks, then you are pretty much back to square one. If you want a new machine but can’t pay for it all at once, you might be interested in our interest free payment plan. Pay 40% of the cost of a machine as a down payment, and then pay off the rest over the course of 12 months. No credit check required! 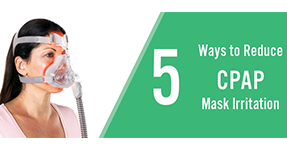 If you decide to purchase a machine from Easy Breathe out of pocket (rather than going through your insurance for it or setting up a payment plan), there are several special offers that become available to you. Only one offer per order can be honored. 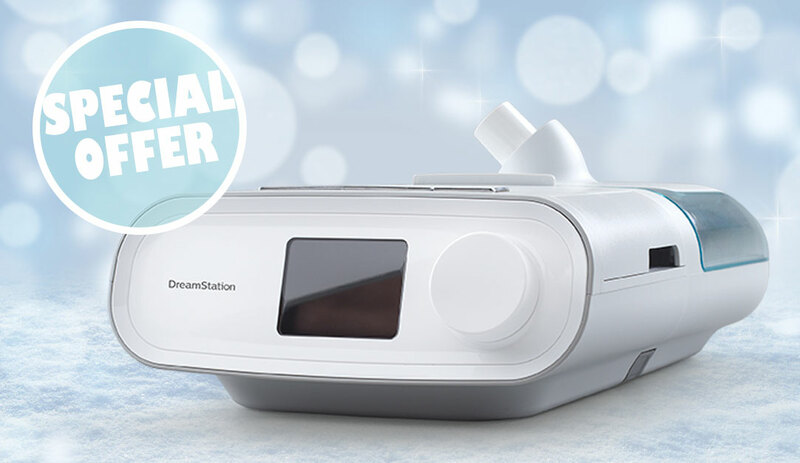 Save yourself a whole lot of hassle, and purchase a CPAP machine from Easy Breathe today! Next Post:Rest Easier with a CPAP Battery | On Sale Now!